Enjoy the top 11 famous quotes, sayings and quotations by J. Stalin. War may break out unexpectedly. 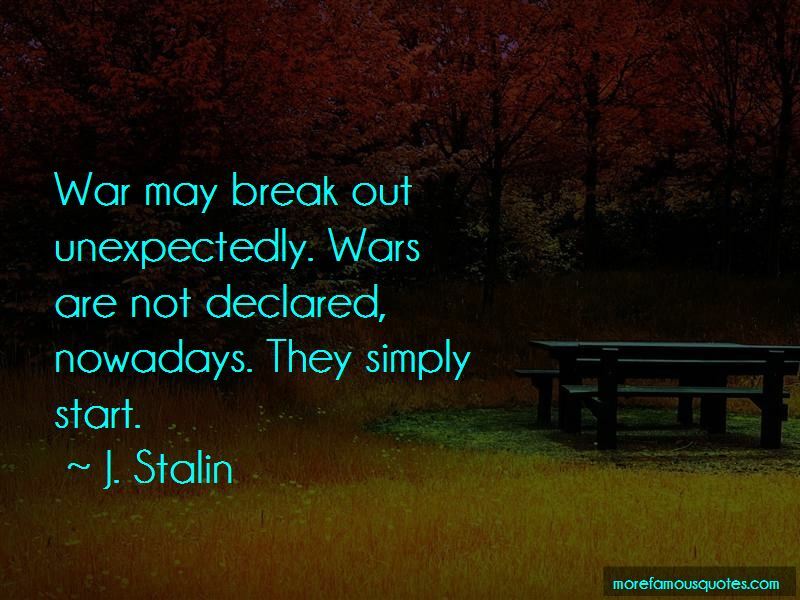 Wars are not declared, nowadays. They simply start. 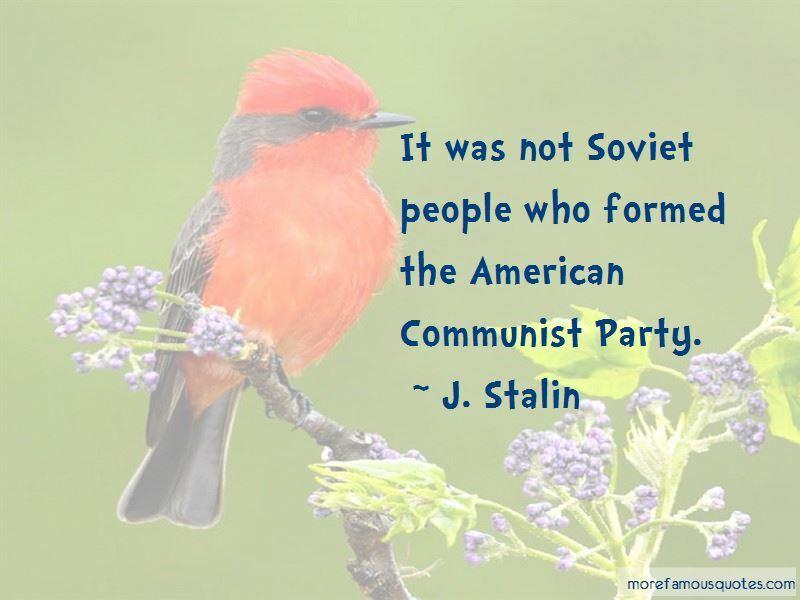 It was not Soviet people who formed the American Communist Party. 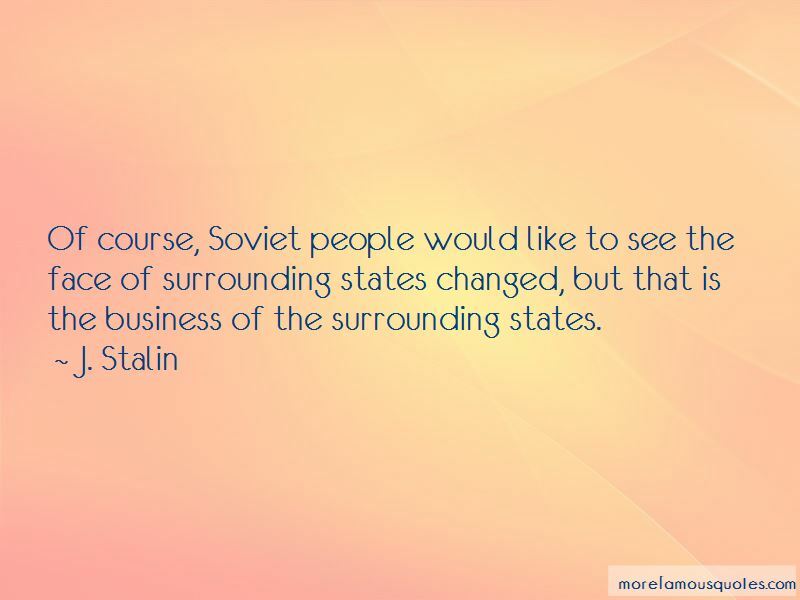 Want to see more pictures of J. Stalin quotes? 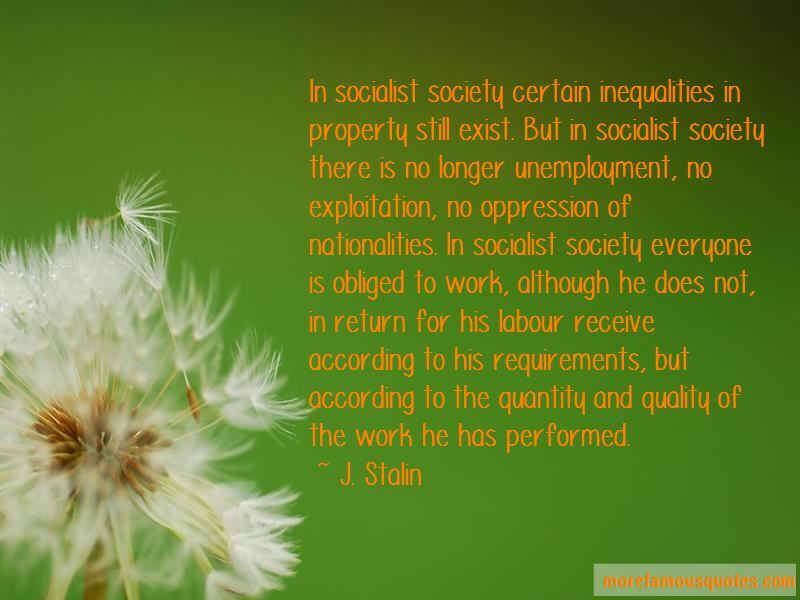 Click on image of J. Stalin quotes to view full size.